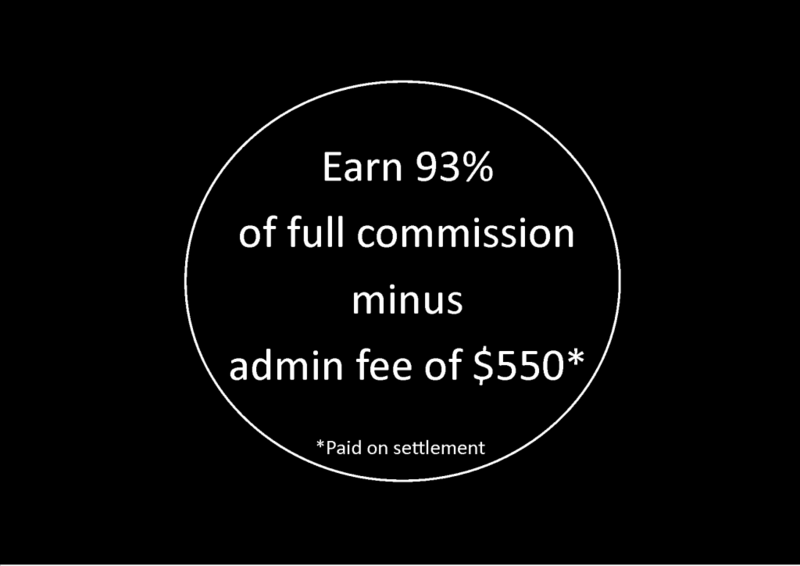 93% of the commission to you minus $550 incl GST paid when the property settles. Monthly fee for all contractor agents is only $165 (incl GST) a month. Please call us for incentive programs, which are done on a sliding scale.